How to Verify Insurance Eligibility? According to RemitData, two of the top five claim denial reasons for 2013 were insurance-coverage related. Millions of claims were denied because eligibility had expired or the patient or service was not covered by the plan in question. Putting a solid insurance verification process in place can reduce these types of denials in your practice, making medical billing practices more efficient and raising your overall bottom line. Insurance should be verified before clinical services are provided and should never be a task the medical billing staff handles on the back end. 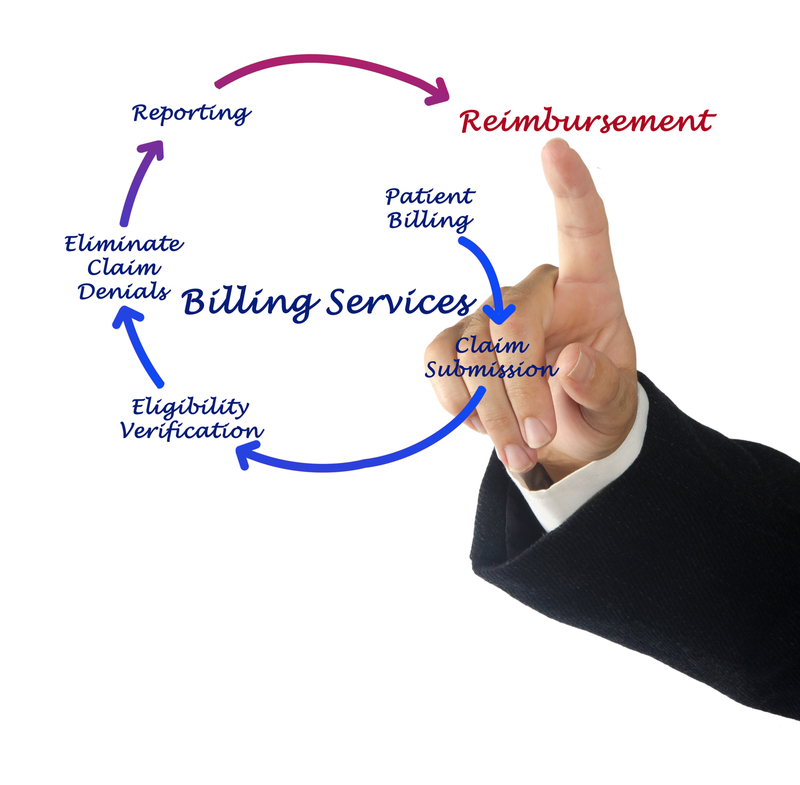 Follow these five steps to reduce the chance your billing team deals with constant eligibility-based denials.